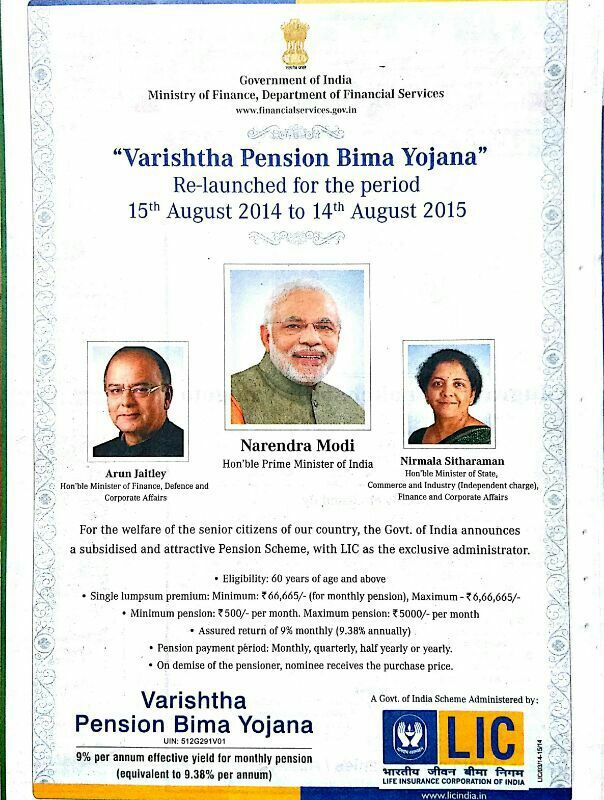 LIC of India new Varishtha Pension Bima Yojana will be launched on Independence Day 15th Aug, 2014. Varishtha Pension Bima Yojana is guaranteed pension plan for senior citizen. This scheme will be available from 15th Aug, 2014 to 14th Aug, 2015. This pension yojana initiative is taken by government of India for the welfare of senior citizen of country. 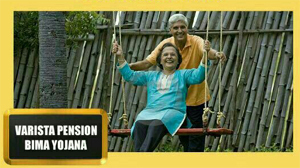 As per advertisement it is subsidize attractive pension scheme, with LIC as exclusive administrator. Let’s look at detail of this scheme. For more information refer to following poster by Government on Varishtha Pension Bima Yojana. « LIC Jeevan Rakshak – Is it really Jeevan Rakshak? Yes it is exempted under section 80-C.
Is monthly pension amount tax free? If person does not have PAN number then can he/she opt for it? In case person after paying purchase amount stops paying from next year then this policy will lapse, if yes , is there any penalty in this case? Monthly Pension is not tax free it is taxable. You can apply for this policy without PAN card. No details available for Policy Laps and Penalty. If some buy this and this asd will be no more after 2 month what value will receive out of 666665? Nominee will get invested amount back in case of death of pensioner. If single premium of 666665 is paid same amount will be given back by LIC.